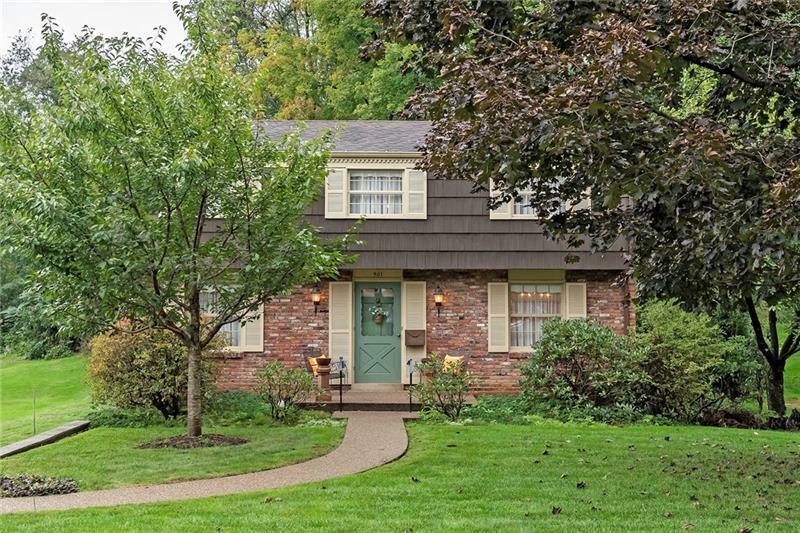 Beautiful colonial located in the heart of Moon Township on a cul-de-sac street! The park-like wooded backyard has a perfect patio for entertaining and toasting marshmallows with the fire pit! Inside are gleaming hardwood floors throughout the 1st and 2nd floors, an open staircase, and a large center hall. The large eat-in kitchen has all of the appliances including a separate cooktop from your wall oven! Beautiful views of the tree-lined yard can be seen from every window! 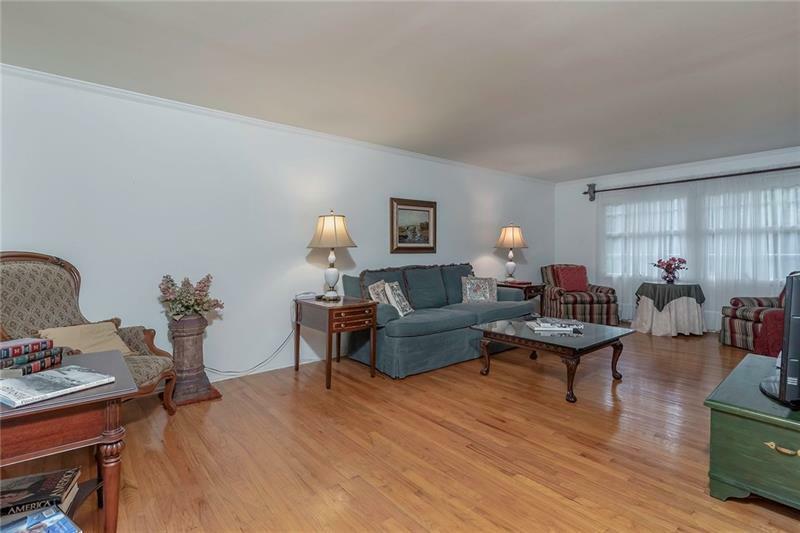 Upstairs, the owner’s suite is highlighted by overhead lighting, stunning hardwood floors, a huge wall closet with double doors, and a private newer bath with a walk-in shower with a seat! Three additional guest rooms have ample closet space, overhead lighting, and gorgeous hardwood floors! 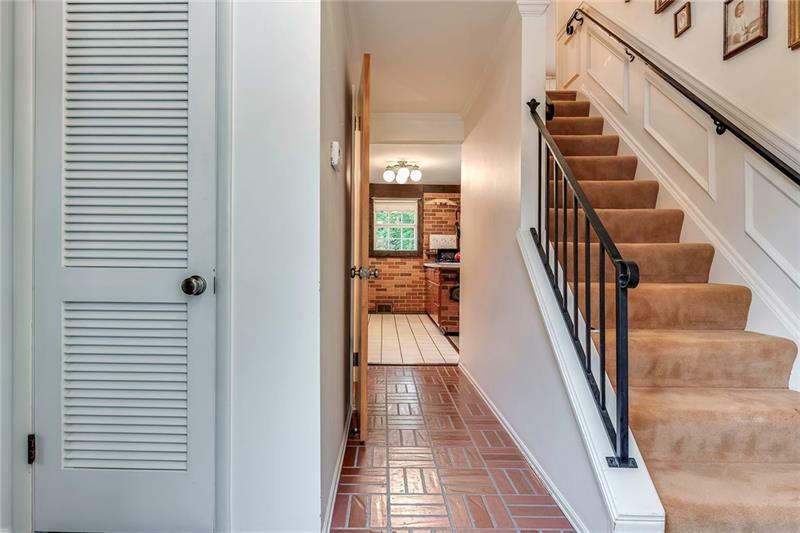 The lower level is highlighted by a game room with new carpeting and a separate fully equipped laundry room that replaced half of the 2 car garage space. Access the perfect outdoor retreat from the game room!